Okay let’s be real, the internet has a bit of an obsession with mermaids these days. But we’ve never seen anything of note to do with mermen. 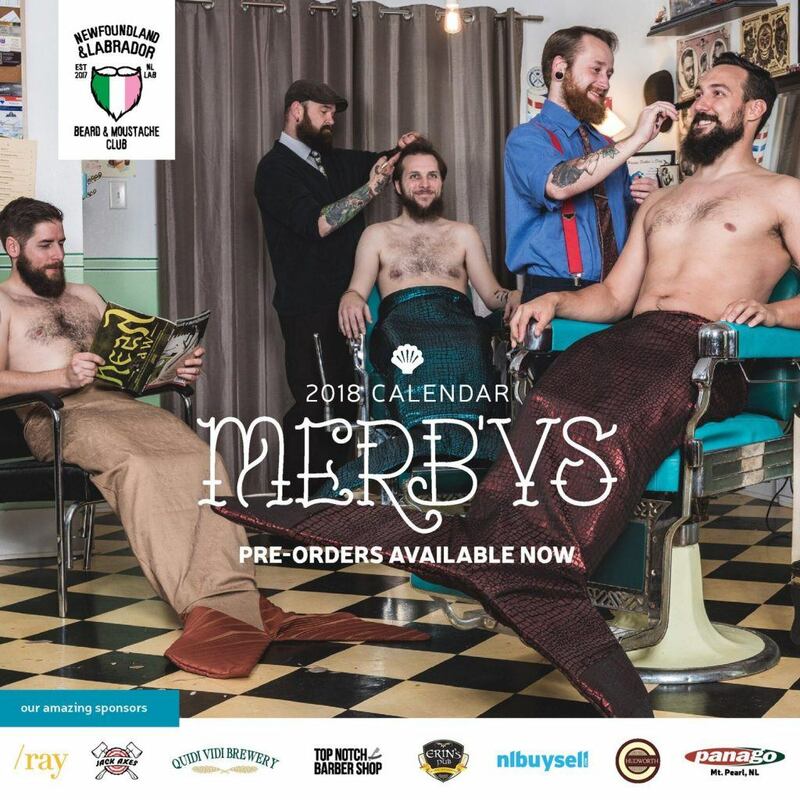 The Newfoundland and Labrador Beard & Moustache Club has just set the 2018 calendar bar ridiculously high with its incredible ‘Merb’ys’ calendar. 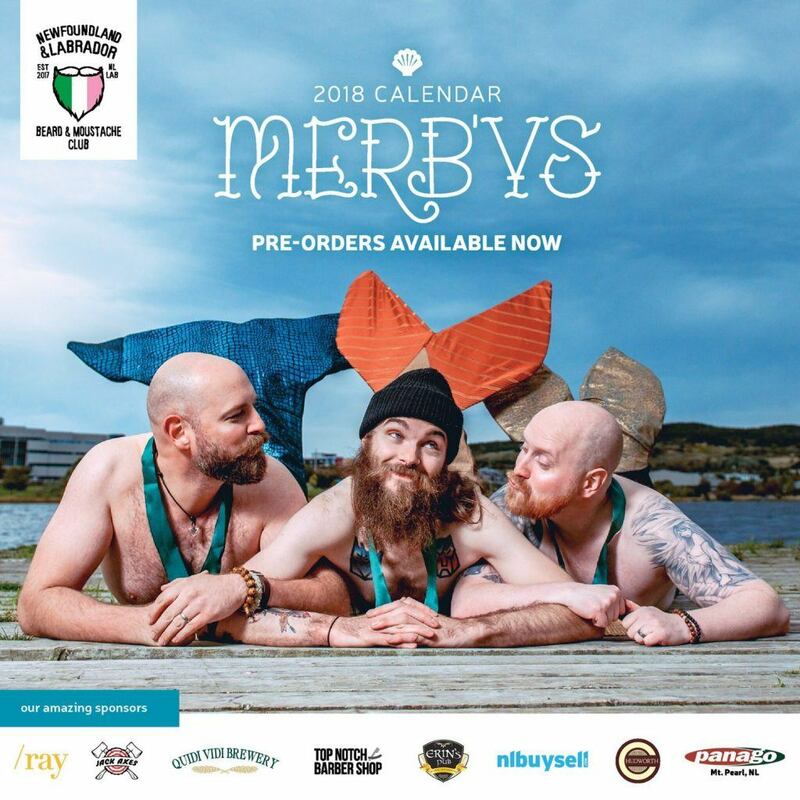 The Merb’ys calendar features 12 months worth of burly bearded men rocking mermaid tails and the results are nothing short of iconic. The club is open to anyone who grows or appreciates facial hair and is interested in giving back to the community. 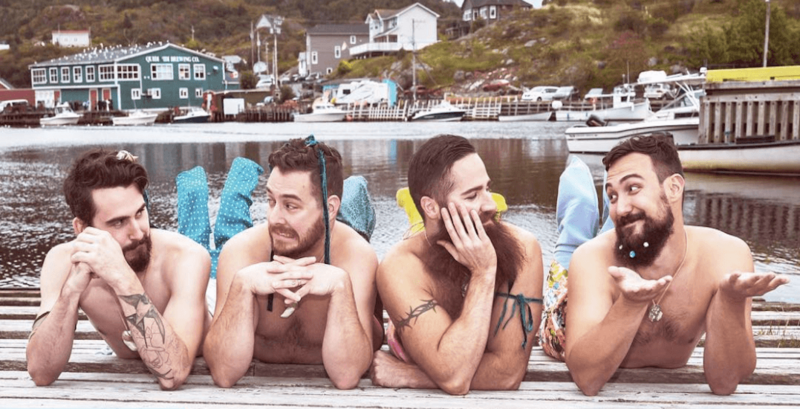 The calendar features the bearded men wearing mermaid tails in a number of scenic locations including a pumpkin patch, on the beach and even at a barber shop. In order to bring this glorious calendar to life, the beard club partnered with Spirit Horse NL, an organization that aims to enhance the mental health and life skills of youth, adults, families, and groups through therapeutic interaction with horses. If one thing’s for certain, these guys definitely know how to have fun and poke fun at themselves, which is something we should all try to do more often. The calendar is available for pre-order and will be available on November 18. So be the envy of everyone in the office and snag one of these bad boys for yourself.